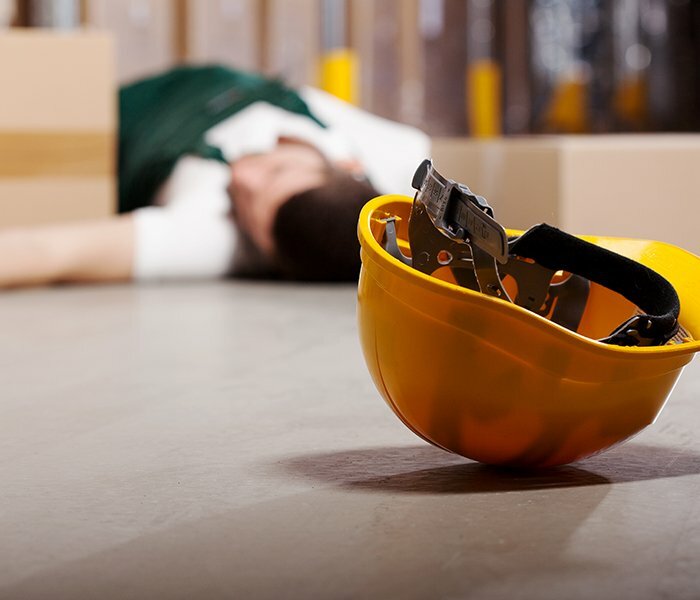 A construction worker who slips or trips & falls at a construction site may be entitled to recovery in a third party lawsuit against the landlord and contractors in addition to being eligible for worker’s compensation benefits. Contact the experienced construction accident lawyers at the F&A Injury law firm for a consultation (212) 222-1111. Under section 241 of the Labor Law, a landlord and general contractor as well as other potential defendants must provide safeguards to workers at construction sites. construction debris: Different trades including laborers, electricians, plumbers, ironworkers, carpenters, and others collaborate on a construction job. They often work side by side in the same area. Failing to clean up after themselves is a common and well known problem. Types of construction debris include piecesof cement, wire cuttings, electrical debris, rebar, wood pieces, and shaved metal. Industrial Codes including sections of Title 23 require that there be no debris in passageways at construction sites. Missing flooring: while a building is under construction, temporary or makeshift flooring may be installed leading to unstable coverings that may break or move causing workers to fall from a height. Often because the floor is still under construction, holes or spaces will be left for other trades to do their work without adequate safety precautions. This may lead to a worker inadvertently stepping into a hole. Areas under Construction: just as with flooring, other elements of the building structure may be incomplete leading to dangerous conditions. These include staircases under construction that are not fully safe. Weather: an open construction site can be made more dangerous by rain, sleet, snow, and ice which increase the risk of workers slipping and falling on the job. F&A settled a case on behalf of a construction worker who tripped and fell in a passageway of a new structure being erected at the USTA National Tennis Center. The worker fell on metal shavings left by other trades. The case settled at mediation for over half a million dollars. In another case, a worker tripped and fell over electrical conduit that was not tied down as he walked carrying re-bar on a sub floor. That case settled for over $400,000.